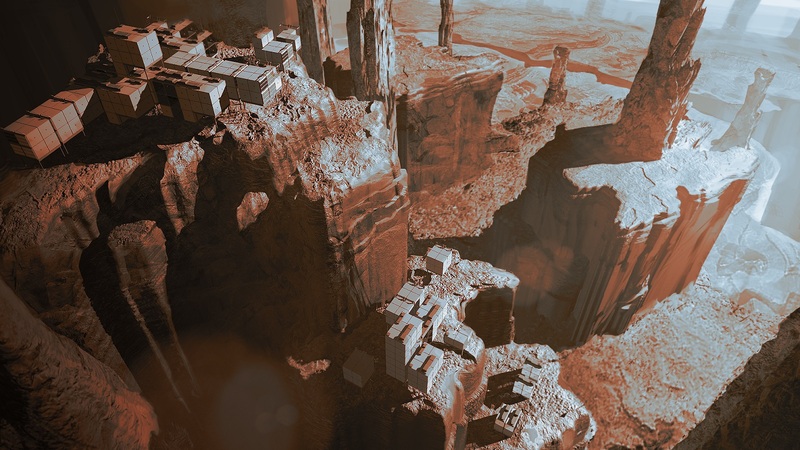 Rokh is sci-fi survival game created by Darewise Entertainment. 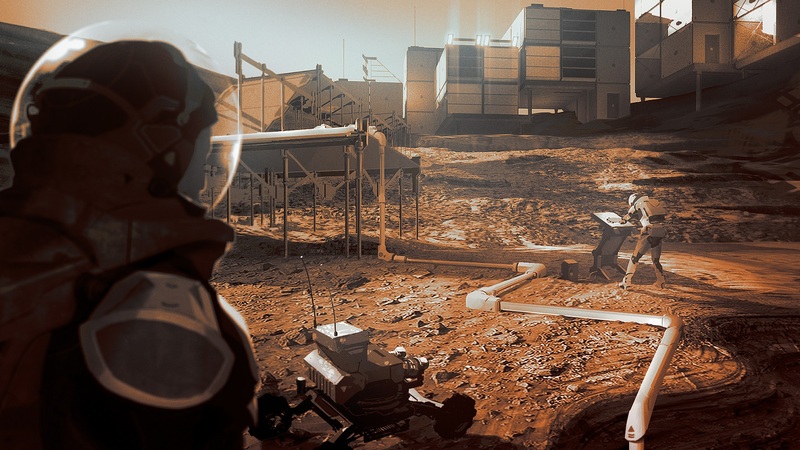 Deeply rooted in scientific and realistic anticipation players will have to work together to overcome the numerous menaces they will have to face on planet Mars. 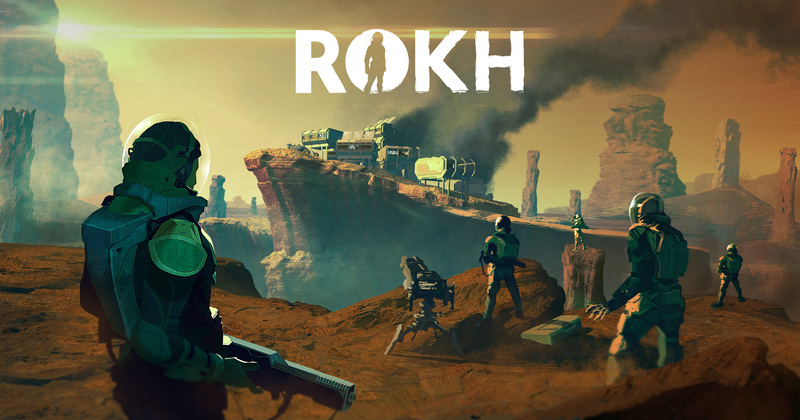 Online world: Rokh is a persistent multiplayer game where everything proceeds from simulation and systems interaction instead of classic script-based interaction. 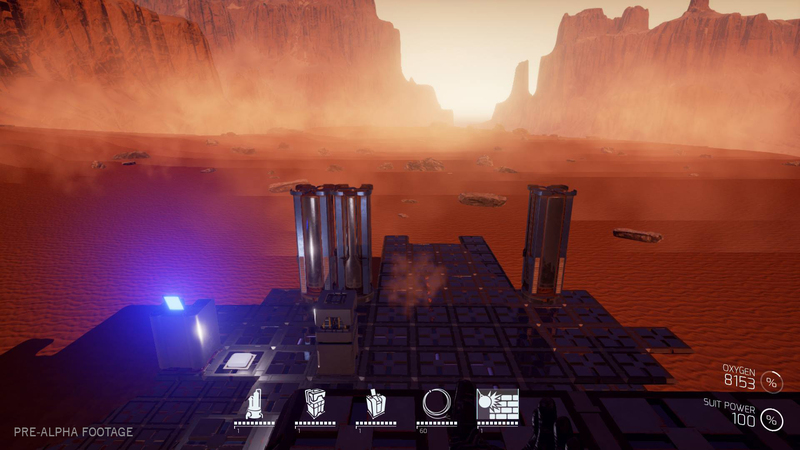 Unique setting: Game is set on the planet Mars with majestic dunes, frightening deep valleys and more. 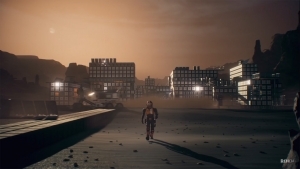 Craft and Build: Create suits, robots, devices, weapons and more than can be customized for more performance. 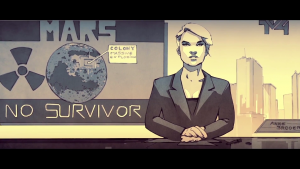 Friend of Foe: Join forces with your friends to mutualize the efforts and resources you put into surviving, or turn against them using sneaky tactics and system hacking. 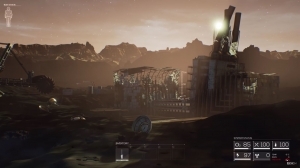 ROKH offers a cinematic story trailer to explain how you have ended up on the Red Planet. I always did want to be a Martian. 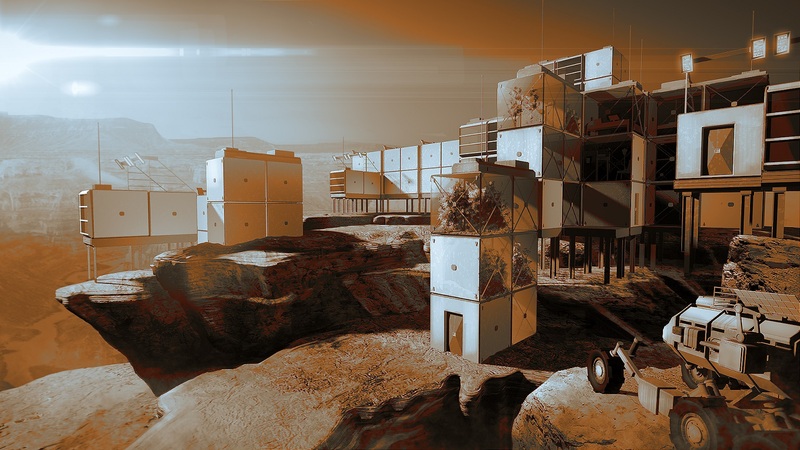 With ROKH, you can live that out in a Martian Sandbox survival game. 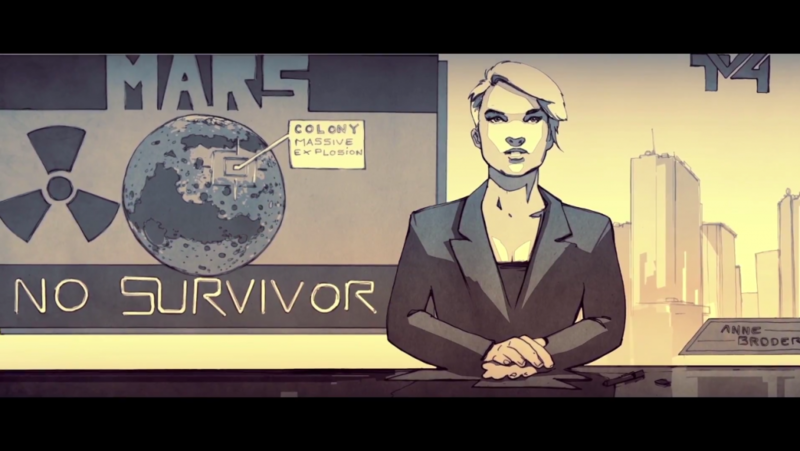 And it's in early access on Steam, right here! 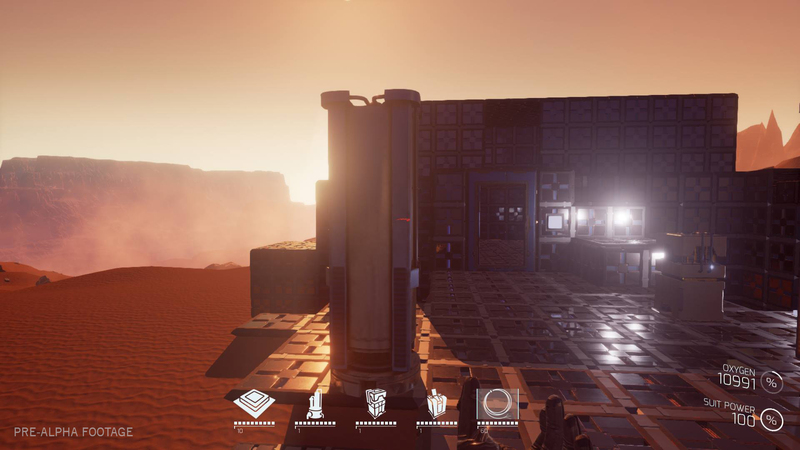 ROKH announces its early access is set to start on May 16th! Prepare to face the extreme conditions of a Martial world as you build to survive and prosper!